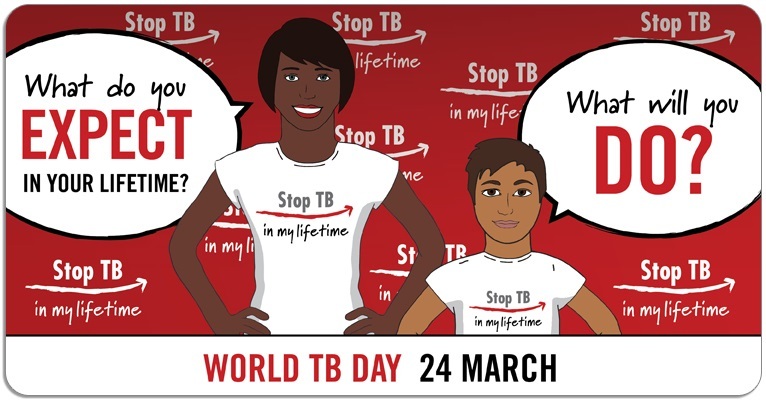 World TB Day is recognized on March 24th each year. The event is intended to raise public awareness that TB remains an epidemic in much of the world, and continues to kill nearly one-and-a-half million people each year, mostly in developing countries. March 24th was chosen as it commemorates the date in 1882 when Dr. Robert Koch astounded the scientific community by announcing that he had discovered the cause of TB; Mycobacterium tuberculosis. At the time of Koch’s announcement in Berlin, TB was raging through Europe and the Americas, causing the death of one out of every seven people. Koch’s discovery opened the way towards diagnosing, treating, and preventing TB. If you would like to become involved in World TB Day planning and activities in Canada, consider joining STOP TB Canada’s World TB Day work group. Go to the “Work Groups” tab for more information. For information on global World TB Day events, visit the Stop TB Partnership at www.stoptb.org and/or follow the Partnership at @StopTB.